Psychology is a powerful tool, and using this tool to your advantage can make it seem like your room is double the size. The easiest way to create an optical illusion is to put a mirror in your room. 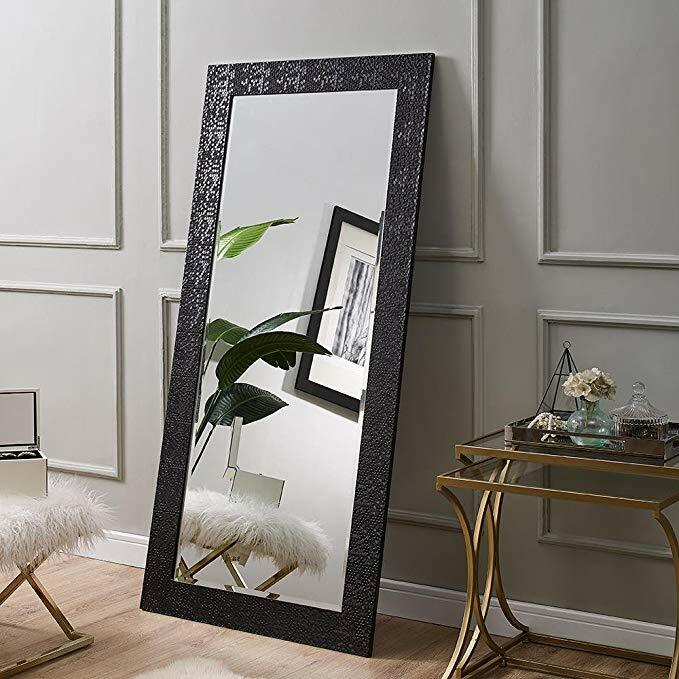 A mirror on the wall is a minimalistic way to increase the space within your room and to add the illusion of more space as well. Furniture in fashion has a wide variety of bedroom mirror sets and single mirrors that can be used in different parts of the master bedroom to make it appear much more significant. Reiterating the optical illusion point, psychology plays a huge role in the perception of a room’s size. Painting your walls with bright and light colours will instantly give you a more comfortable and spacious feel, making the room breathable and less crowded. Darker colours have a tendency to absorb light which blurs the perception of the room’s actual dimensions. Additionally, darker tones also feel dull and old and may go out of fashion or become out-of-date soon as well, but neutral shades and bright colours are everlasting. 3. There’s space up there! And Down there too! The point of making the most of the space you have is making the most of all the space you have. That includes vertical space. There is a myriad of ways to get creative with this, so do not be afraid to go crazy. Put a drawer under the bed, a shelf up on the wall; create a seating space in the windowsill, and definitely don’t be afraid to put a small bookshelf in that corner either. 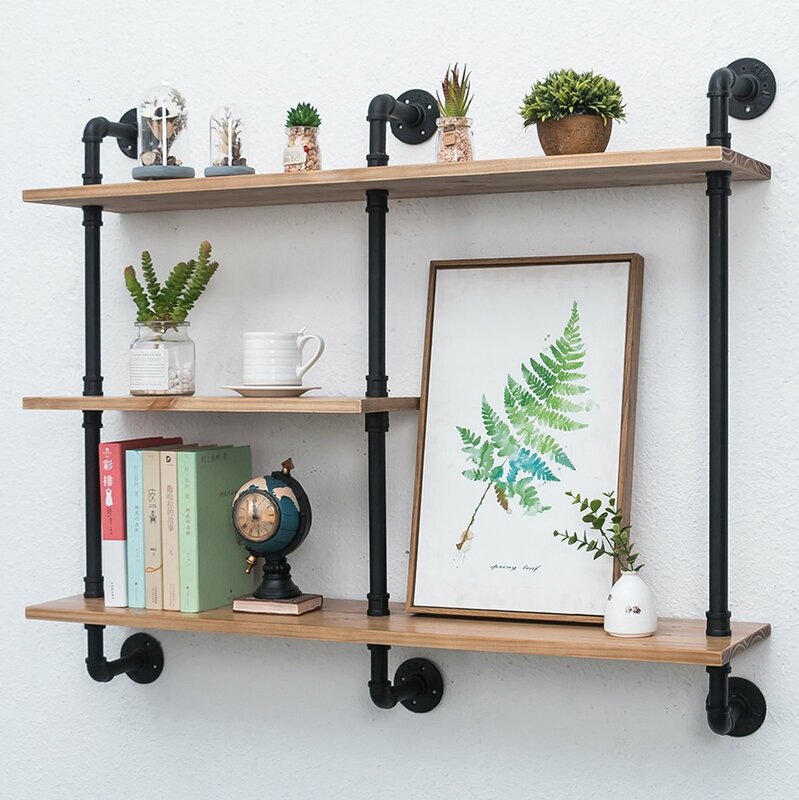 Furniture in fashion stocks a wide range of bookshelves, chest of drawers, and cabinets that minimise storage space while maximising utility so your room still looks spacious. While minimalistic bed frames and multipurpose surfaces are definitely positive points in any room where space is limited, it is possible to have more classical furniture. You just have to be strategic with where and how you place it. Extravagant, king-sized beds with intricate peripheries, as beautiful as they may look, don’t quite fit in visually within smaller rooms. Sticking to sizes that allow you to fit in other pieces of furniture and styles that are less ‘loud’ enable the room to appear more opened up and spacious. Small master bedrooms can be tricky to decorate, but a few tips and tricks can make sure that your small master bedroom is furnished to satisfy you entirely.